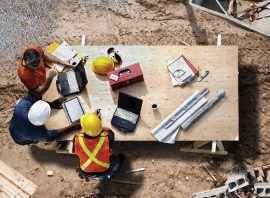 How do you know if your workplace is compliant? 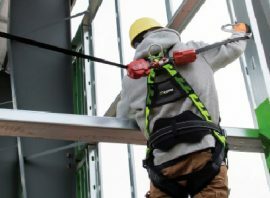 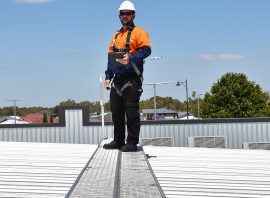 At what height do you need a fall protection system? 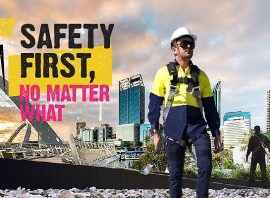 What role do you have for workplace safety?